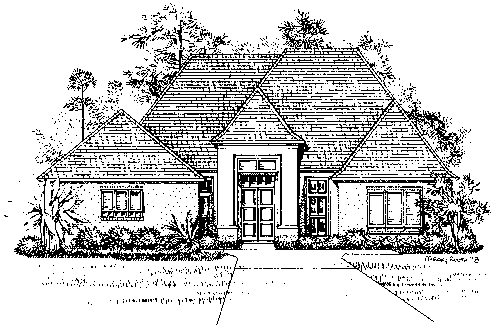 Join us for the Ground Breaking Ceremony in Southern Oaks for the 2019 Raising the Roof for Charity Home! Proceeds from this year's home will benefit: Habitat for Humanity St. Tammany West, New Orleans Mission, and North Oaks Foundation. Southern Oaks is located on HWY 22 in Madisonville across the street from Liberty Storage and St. Tammany Pediatrics.